Diebenkorn maintained his love of vivid color and structured composition in both his abstract and representational works. 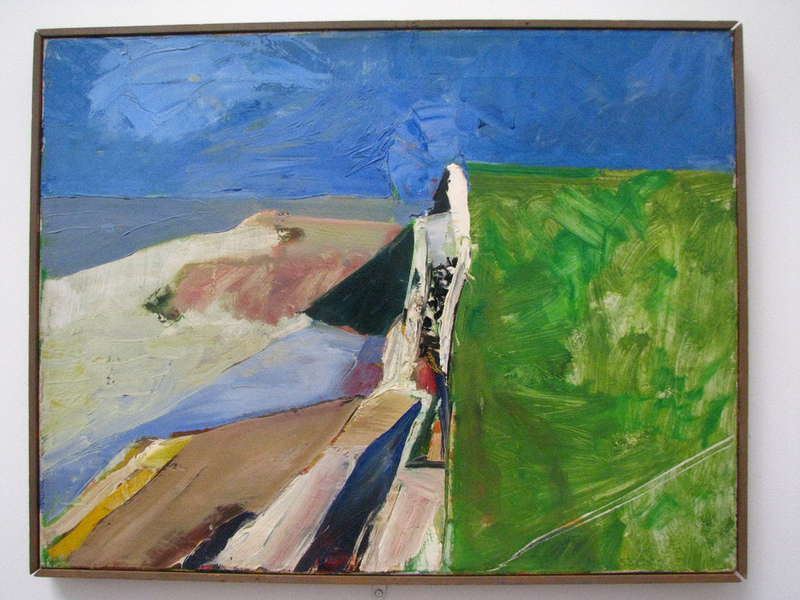 Born in Portland, Oregon in 1922, Diebenkorn moved with his family to San Francisco in 1924. 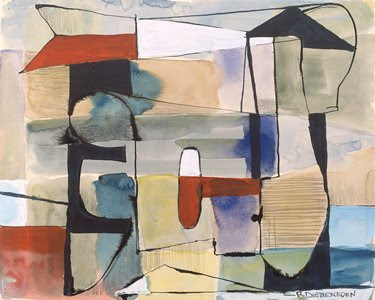 After attending Stanford University from 1940 to 1942, he joined the U.S. Marine Corps, where he concentrated on art classes. 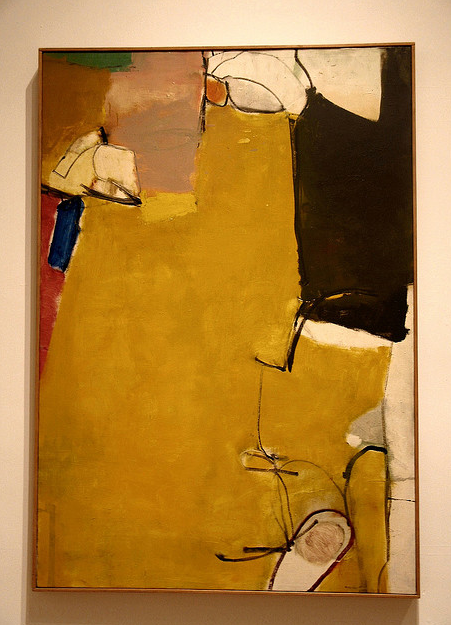 In the winter of 1944, when he was stationed in Virginia, he frequently visited The Phillips Collection, where he was inspired by the paintings of Henri Matisse and Paul Cezanne. 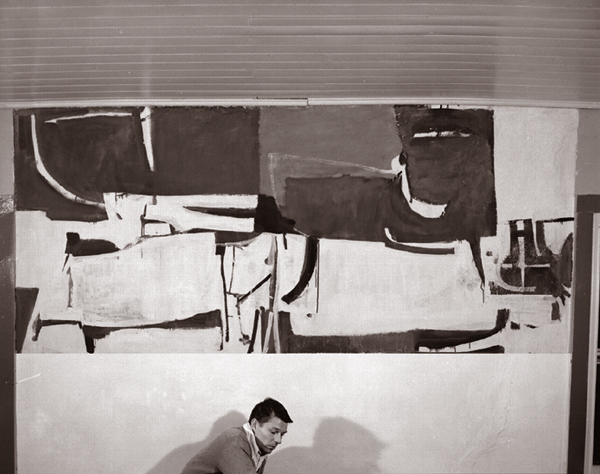 He particularly admired Matisse’s technique of structuring space through planes of color, merging indoor and outdoor space. 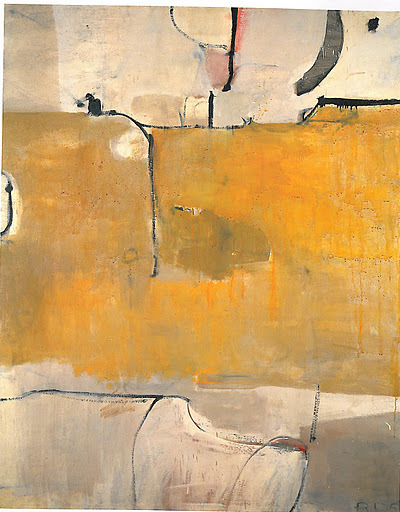 Returning to San Francisco in 1946, Diebenkorn enrolled at the California School of Fine Arts, where he studied with David Park, an expressionist artist from the Bay Area. 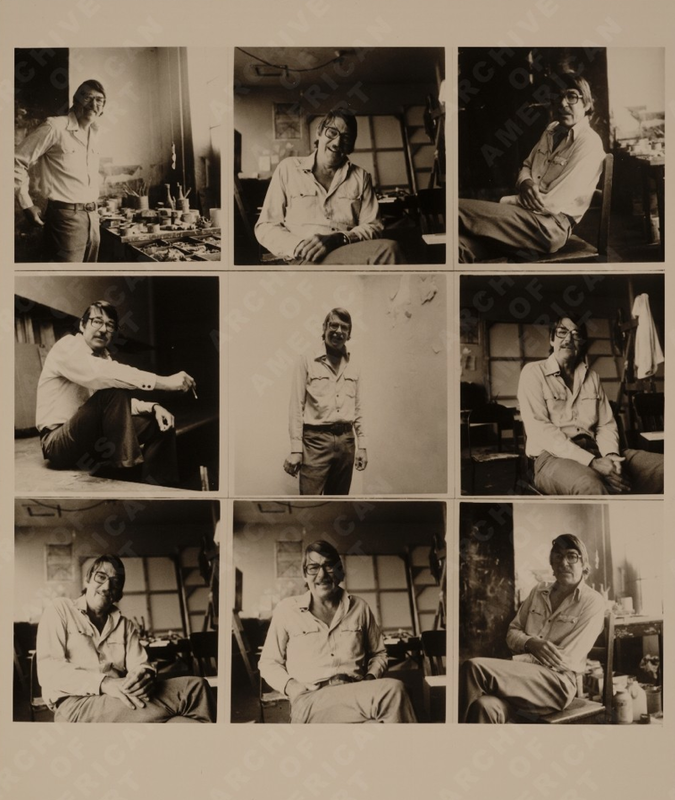 Awarded a fellowship the same year, he moved East, living and working in Woodstock, New York, visiting New York City, and making many contacts. 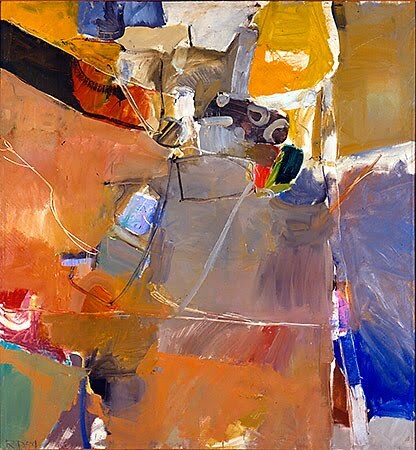 After returning to San Francisco, where he defined himself as a leading Bay Area artist, he was appointed to the faculty at the California School of Fine Arts in 1947, a position he held for two years; his fellow teachers included Elmer Bischoff, Edward Corbett, Hassel Smith, and Clyfford Still. Diebenkorn had his first one-person show in 1948 at the California Palace of the Legion of Honor. 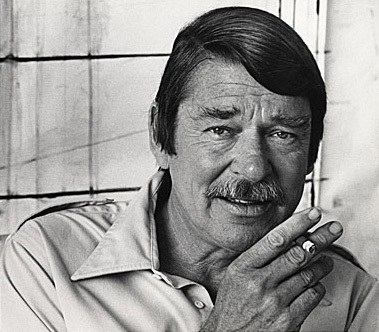 After receiving a degree from Stanford University in 1949, he was awarded an M.F.A. 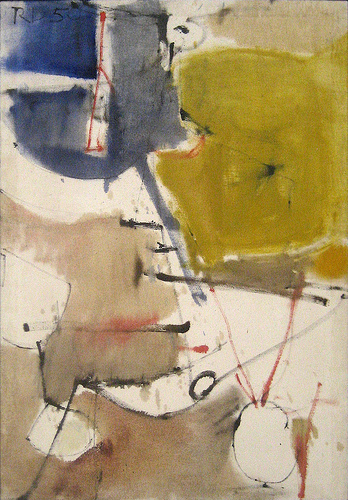 from the University of New Mexico, Albuquerque in 1951. 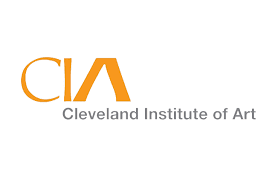 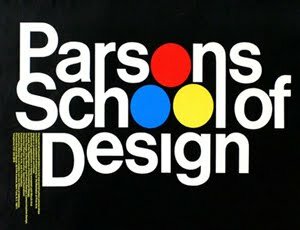 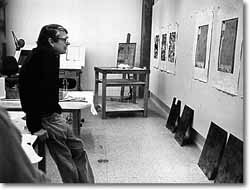 He briefly taught at the University of Illinois at Urbana 1952-53, settling shortly thereafter in Berkeley, California. 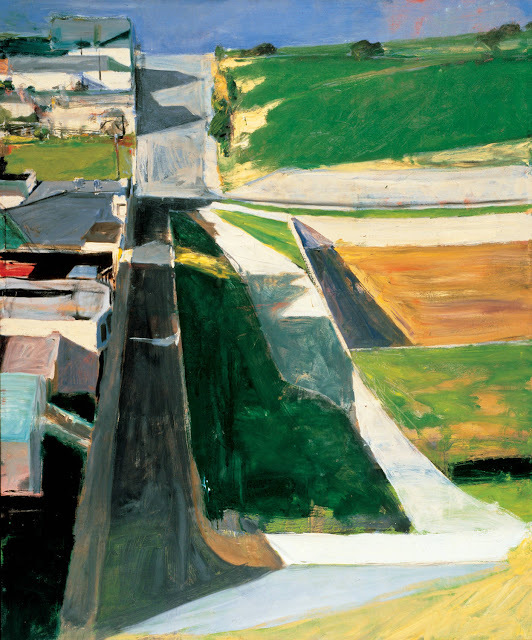 Diebenkorn often titled his works after places that provided him with inspiration, such as his Berkeley paintings. 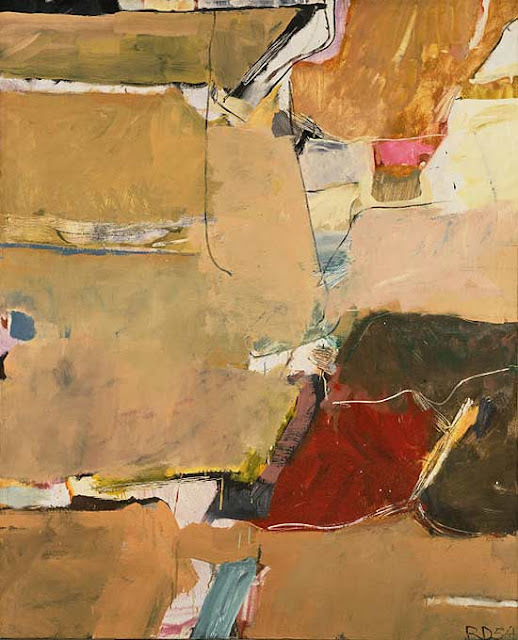 Throughout the 1940s and early 1950s, Diebenkorn followed a distinctive abstract vocabulary of forms, stylistically rooted in the New York School, placing him firmly within the ethos of American modernism. 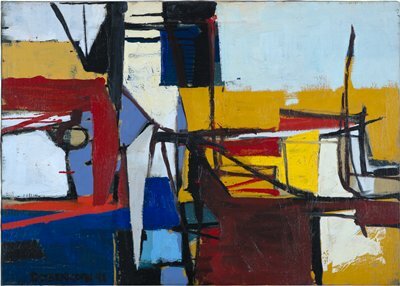 However, in 1955 he shifted from abstraction to a more representational mode, making reference to observed subjects. 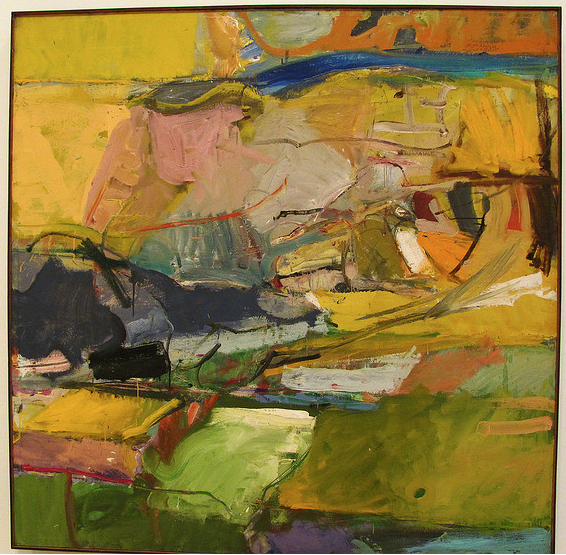 Until 1967, when he returned to abstraction, Diebenkorn executed still-lifes, landscapes and interior figure paintings that present his finely tuned sense of color and structure. 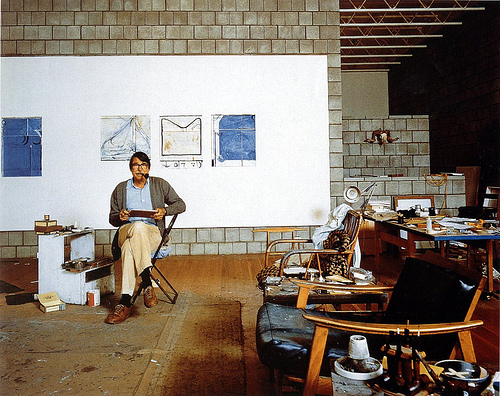 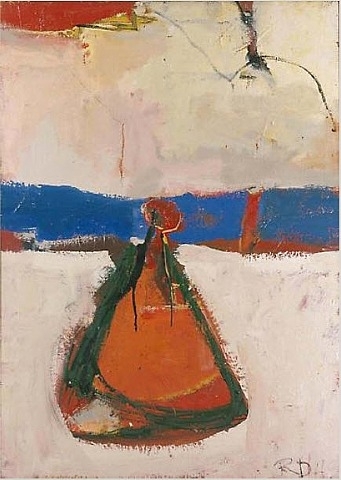 From 1955 to 1973 Diebenkorn taught at several California arts institutions, including a position at UCLA (1967) while he worked in a studio in the Ocean Park district of Santa Monica. 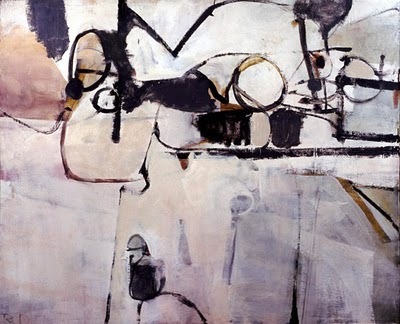 There he created his last representational works, but returned to abstraction with his Ocean Park paintings. 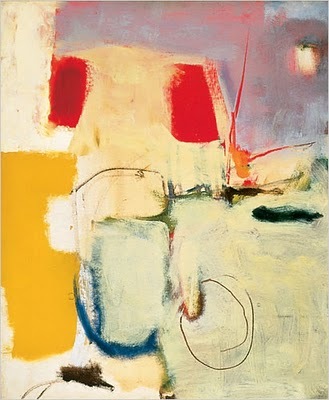 This series is characterized by broadly brushed surfaces of luminescent and atmospheric color, affirming the artist’s continuing concern with formal issues. 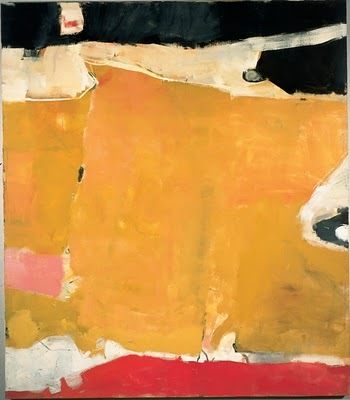 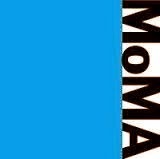 These abstract brilliantly colored works—both paintings and drawings—elicited great acclaim, and The Phillips Collection owns three works from this series. 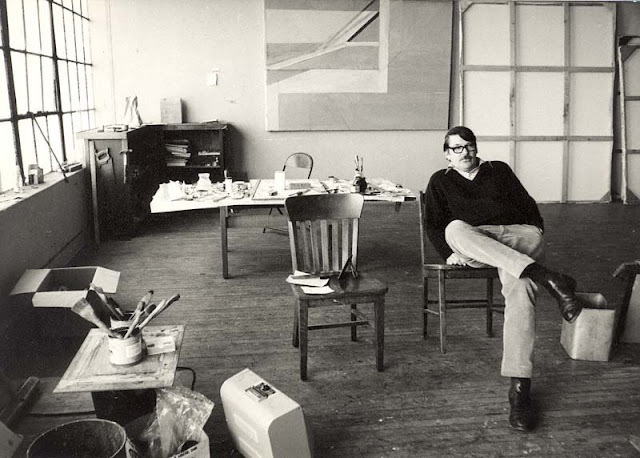 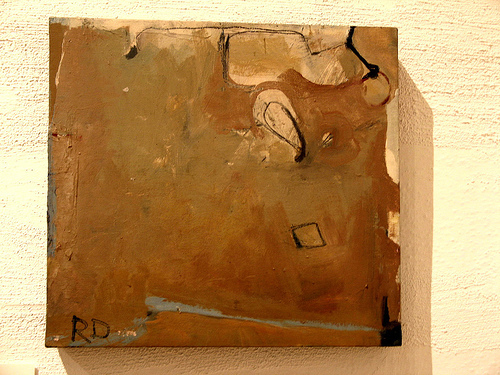 Diebenkorn remained a prolific artist until his death in Berkeley, California, in 1993. 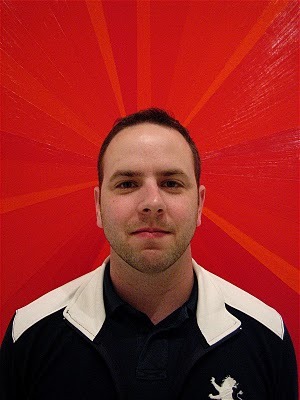 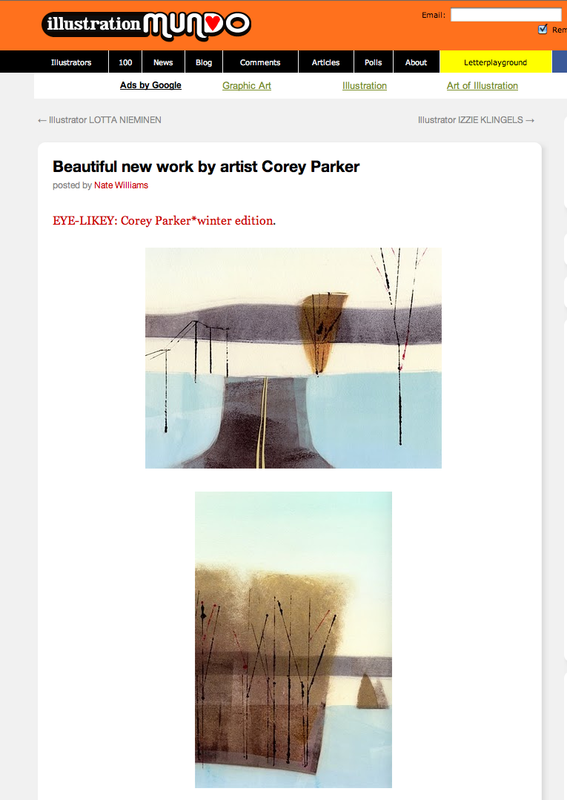 Corey was featured on "Illustration Mundo" in mid Dec 2010, about a week before he passed away.